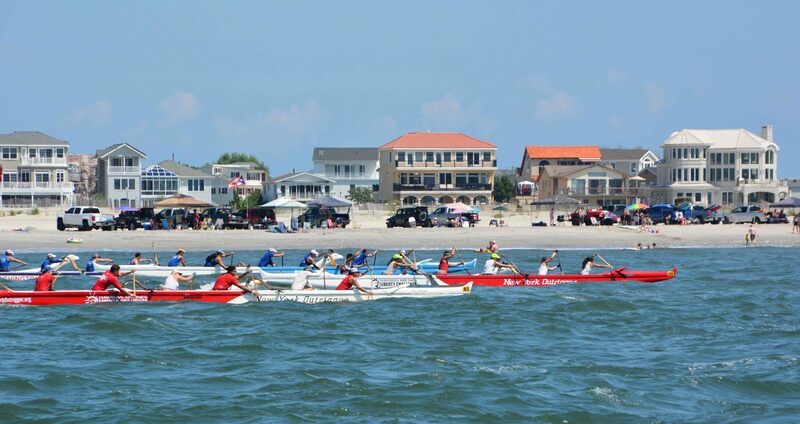 The Philadelphia Outrigger Canoe Club’s 7th Annual Hoe Wa`a Challenge is a paddling enthusiasts weekend on the beautiful beaches of Brigantine Island, New Jersey. 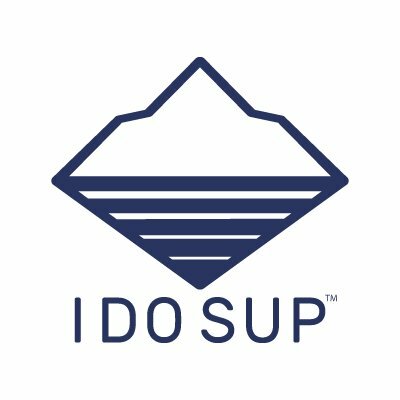 The 3-day event* kicks off on Friday, August 17th with OC-6 and surfski paddling clinics with world renowned paddlers Kai Bartlett and Kekoa Cramer. On Saturday, August 18th we launch the Ozone Hoe Wa`a Challenge – an open ocean OC-6 race with beach launch featuring 12-mile men’s and women’s races and a 9-mile mixed race division. And new this year on Sunday, August 19th is the Sunova Waterman’s Challenge including short and long open ocean races with beach launch for OC-1, OC-2, surfskis and paddleboard (stand-up and prone).